My boss officially returned from his vacation today. Therefore, my vacation is over as well. Back to the grindstone! Actually, he’s really easy to work with and is the best boss I have had in my career so far. Not complaining a bit. The munchkins are enjoying their last day of summer. Tomorrow officially starts ‘school’ days and Oliver will be in Kindergarten! I will share pictures tomorrow night or Wednesday morning for this monumentous event. And a picture of his cracked/chipped tooth from trying to separate his Legos with his teeth. That boy!! 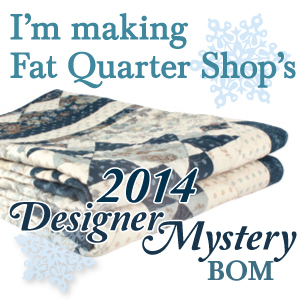 I’m staying up with my sew a-long project from Pam Buda of Heartspun Quilts. 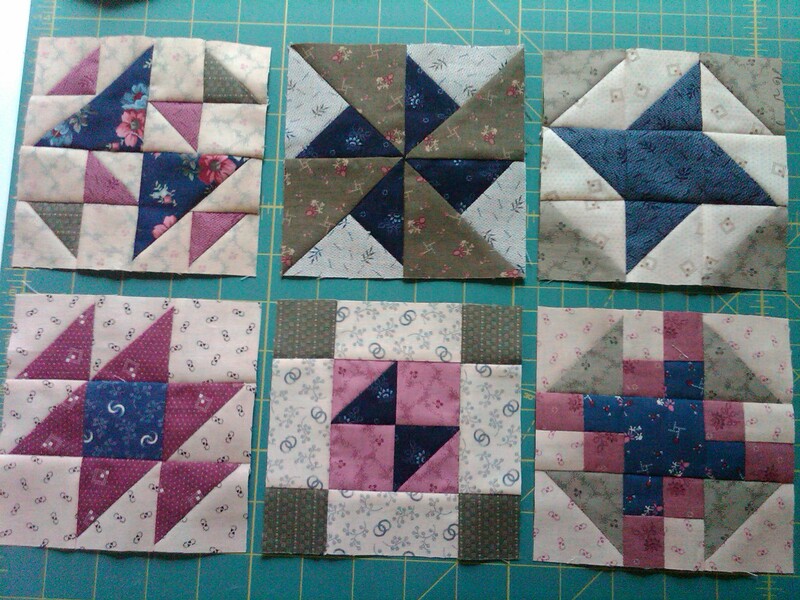 This weekend I completed blocks #5 & #6. Here’s a picture of #4 that you missed last week and the new ones, and a group shot. 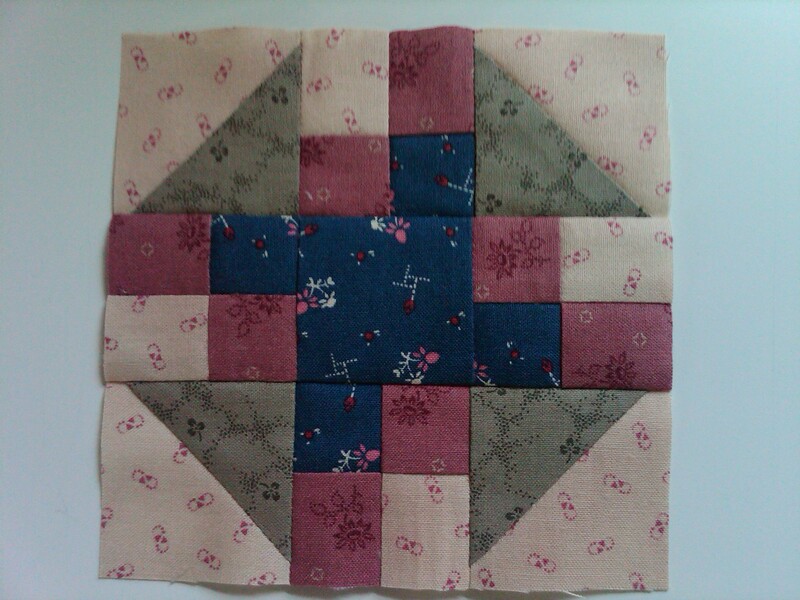 This brings me to the halfway point on the blocks for the sew a-long! 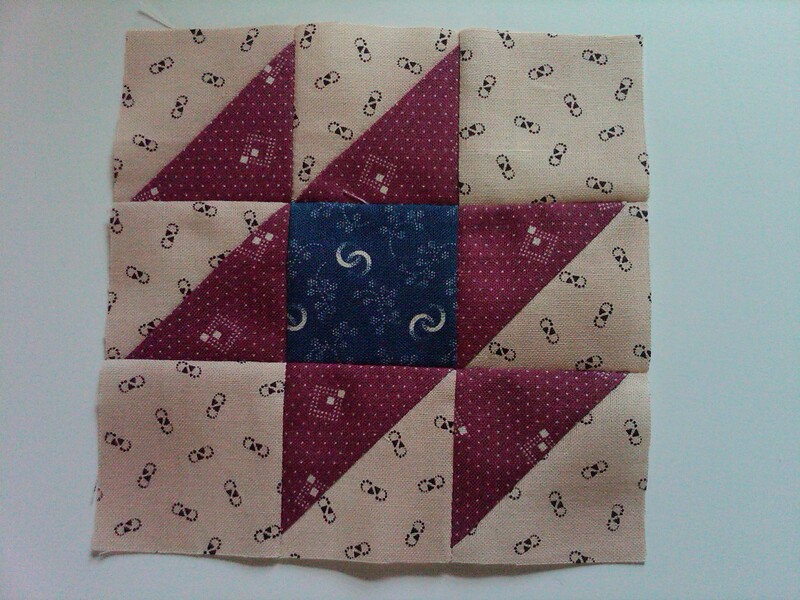 My progress report on the MIL patriotic quilt is doing well also. Finished all of the ‘stripe’ blocks and almost have half of the star blocks completed. I’ll post a new picture once I can lay them all out on my ‘design bed’. 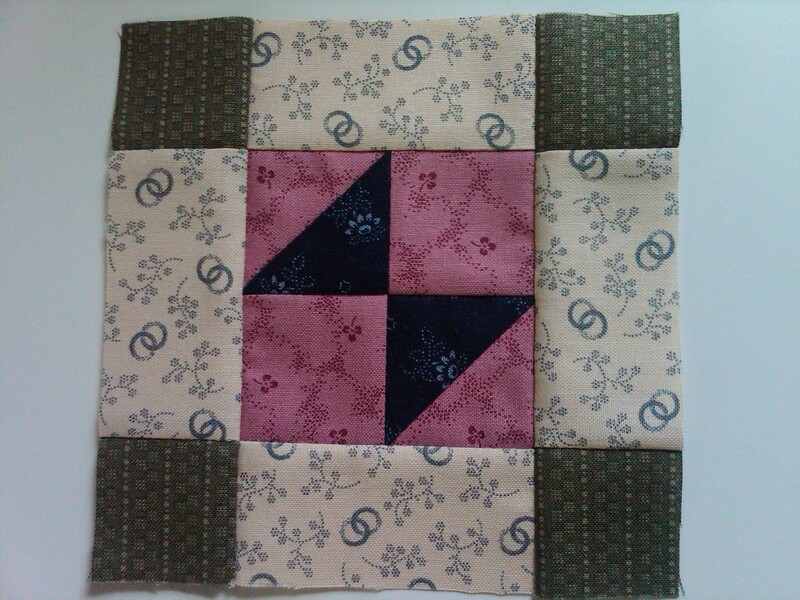 The drunkard’s path blocks really do make a neat looking stripe pattern for this quilt. My MIL is having her birthday at the end of September … I’m tentatively trying to whip this out by then. I’ll have to free motion quilt it myself, but I’m up for it. I love seeing your progress!!! I would love to do those little blocks!